#1 Minneapolis Car and Limo Service. Guaranteed. Minneapolis is one of the most famous cities in the mid-west, not only because it is synonymous with St. Paul – the other “Twin City,” but because it has so much to offer in terms of amenities and points of interest. There is the historic landmark district if you are looking for a little education, a wide variety of restaurants to excite the foodie within and of course the famous Mall of America in nearby Bloomington if you want to get a bit of shopping done. These attractions, which are just a short car ride away, are just a taste of what this cosmopolitan city has to offer – and there is no better way to get around the city with ease than by giving yourself the VIP treatment of a beautiful black car service. Take the stress of transportation out of the equation, so you can focus on the important things. 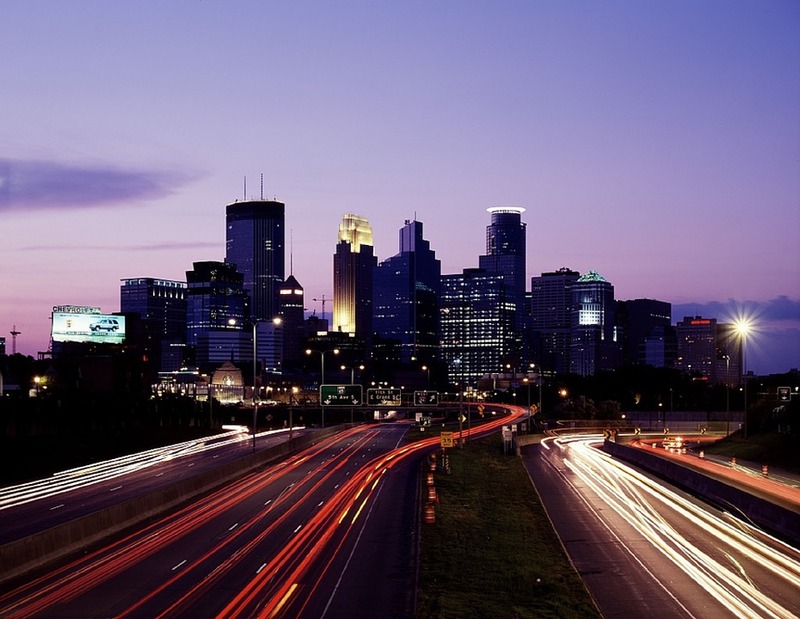 Whether you are a frequent visitor to Minneapolis or a first-timer, you can rest assured that MSP Car Service has your back, with reliable transportation to and from the city’s airports, attractions and sporting venues that beats all other local taxi and transportation services. 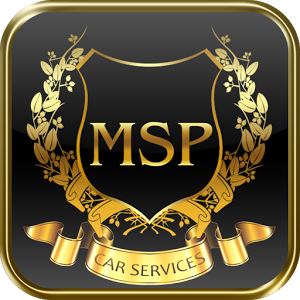 MSP Car Service offers a variety of luxurious black car options that range from classy sedans to elite sport utility vehicles and multi-passenger vans. Whatever your vehicle preference, we’ve got you covered, so all you need to do is sit back and relax while we take care of the rest. In addition to serving Minneapolis and its surrounding cities’ tourists and business travelers, MSP Car Service also has the distinction of being the preferred limo service of Minneapolis’ business community. Why is this, you may ask? It is rather simple: our reputation. We pride ourselves on a strict attention to punctuality, which is a calling card we hold dear – in fact, we guarantee it, every time. Your business is OUR business, because we understand the importance of getting to that meeting or flight on time, and when time is money, you can count on MSP Car Service to get you where you need to be – exactly when you need to be there. In addition to our strong commitment to your door-to-door needs, we also strive to make booking a ride with us as easy and convenient as possible. By offering you the option of booking your airport or business outing over the telephone, online or by securing your ride via smartphone, the flexibility and convenience is at your fingertips, allowing for the most hassle-free experience possible. Don’t settle for second best; let us exceed your expectations with our commitment to you and your transportation needs. With exceptional punctuality and an attractive fleet of Lincoln Town car, Cadillac and Mercedes sedans, you will quickly learn why the preferred limo service in Minneapolis is MSP Car Service.